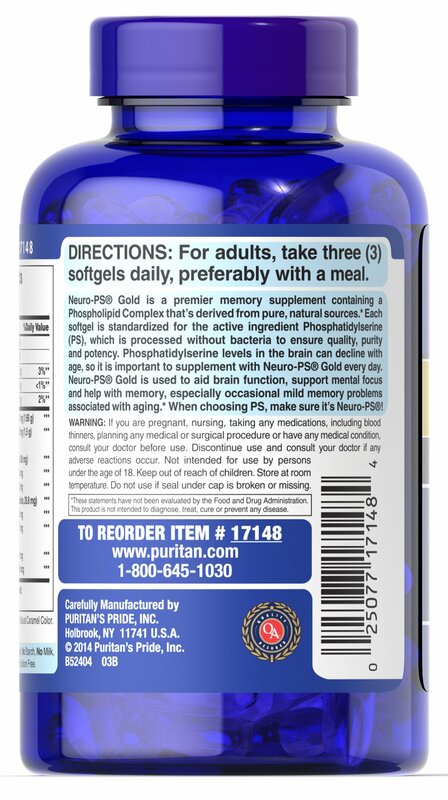 Very limited and preliminary scientific research suggests that PS may reduce the risk of cognitive dysfunction in the elderly. 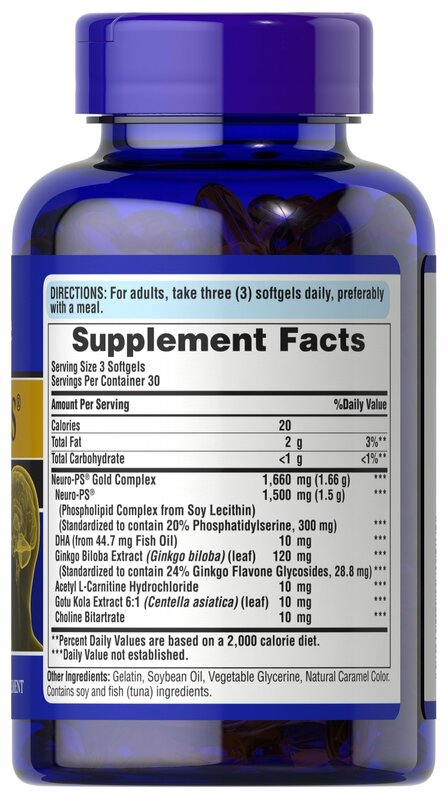 The Food and Drug Administration concludes that there is little scientific evidence supporting this claim. 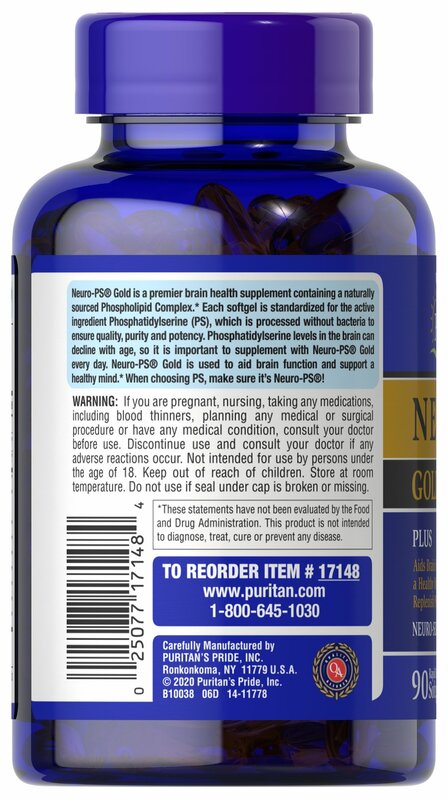 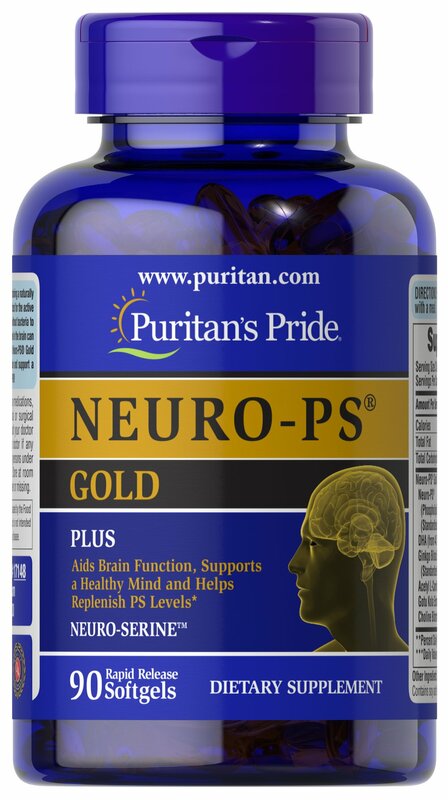 Still, it's important to remember that keeping the mind healthy requires some work—and Neuro-PS® Gold™ could support you in your endeavor.